Join a legacy of strong leaders. 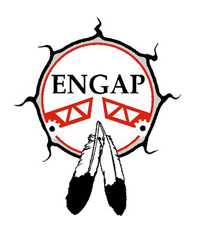 Gain knowledge and skills to strengthen and advance Indigenous communities and organizations. Banff Centre for Arts and Creativity designs customized Indigenous Leadership programs, delivered in our clients’ home communities. approaches help develop leaders in Indigenous organizations and communities. Now is the Time to Apply for the 2019 RBC Indigenous Student Award!